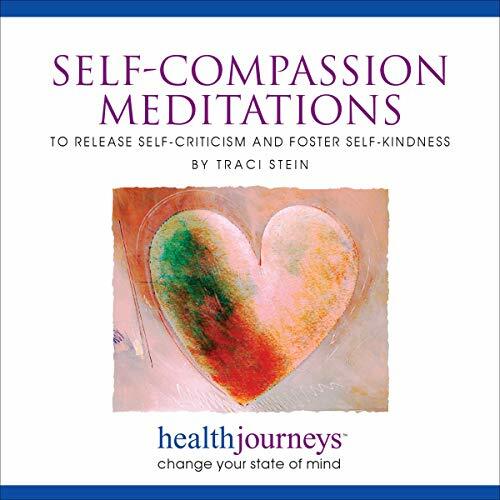 Showing results for "traci stein"
The practice of self-compassion can help you cultivate a more respectful, patient, and loving relationship with yourself. 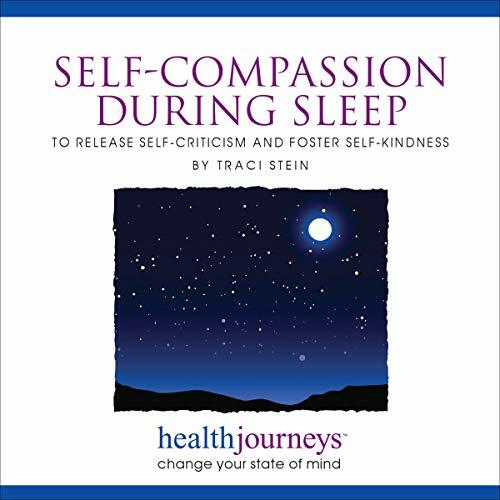 Soothing but powerful hypnotic imagery and affirmations help you take the perspective of the patient and loving observer and wise guide, release self-criticism, and foster feelings of self-kindness. 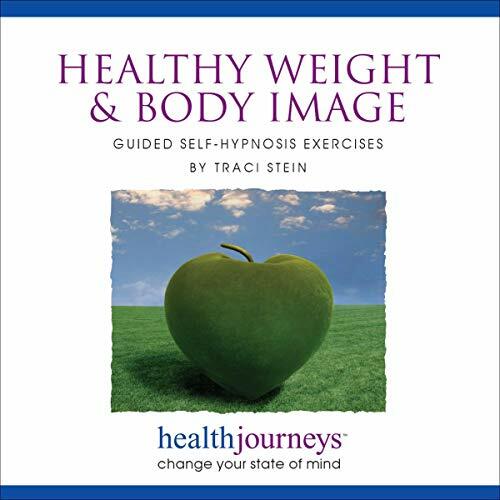 Mindfulness and empowering hypnotic imagery can increase insight into the relationship between weight, emotions, and interpersonal issues. Regular use will foster a stronger self-image while helping you achieve your healthiest weight. Wonderful for reinforcing healthy habits in anyone, but can also provide additional support to those who have struggled with an eating disorder. Mindfulness meditation has been shown to have numerous benefits for your mind and body. 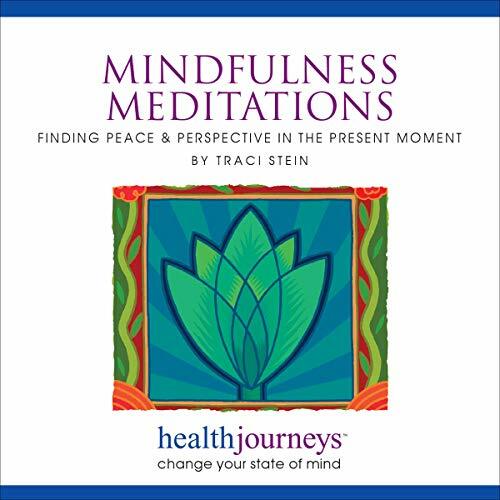 This program combines the best of classic exercises, imagery, and hypnotic suggestion to help you develop and maintain a mindfulness meditation practice. Listening can help enhance your focus, view challenging thoughts and feelings from a place of healthy detachment, and foster feelings of calm well-being. An additional track of affirmations further helps you to remain centered and in the "gift of the present". 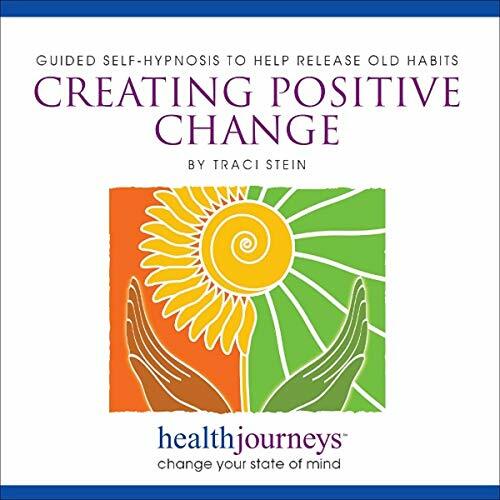 This powerfully effective audio program is perfectly designed to catalyze healthy change, combining skillfully crafted hypnotic suggestions with guided imagery. It draws upon mindfulness meditation, cognitive behavioral therapy, and a comprehensive understanding of the social science research on how people reverse unwanted, habitual attitudes and behavior. 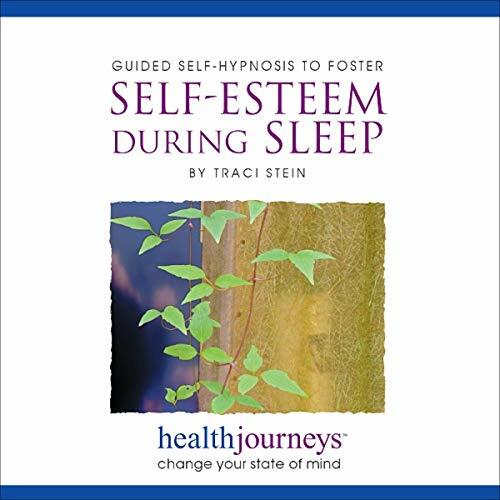 This program is a complement to the healthy self-esteem recording, and features portent hypnotic imagery specifically designed to foster a stronger, more confident, and healthy sense of self-worth, while sleeping in a deeply restorative state. 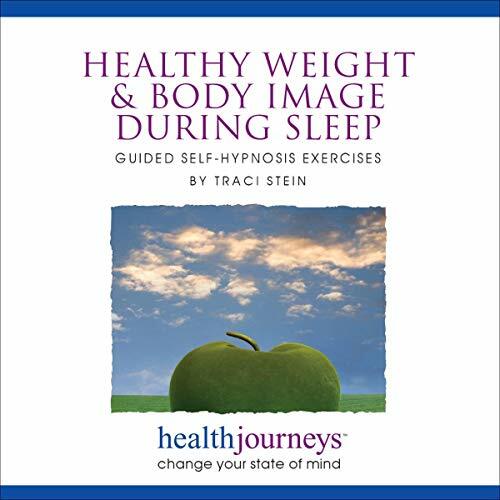 Especially helpful for those whose inner critic tends to interfere with positive change during the waking state, as well as for those who would like to enhance sleep quality while doing the work of inner healing. A separate track offers 30 minutes of soothing music. 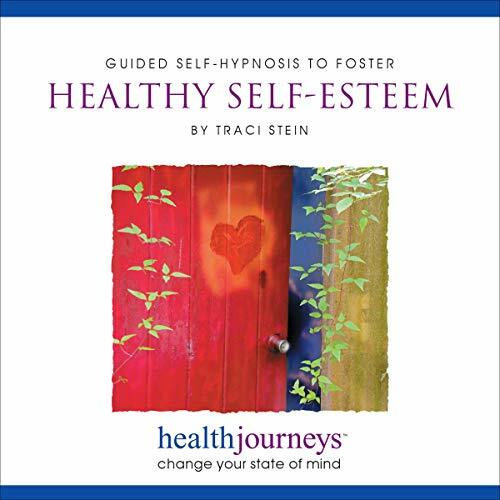 This audio program features two guided self-hypnosis exercises - a brief version (eight minutes) and a long one (31 minutes) as well as one minute of empowering affirmations, all designed to foster a healthy and enduring sense of self, whether for listening in a relaxed state or on the go. The use of rich, healing-themed imagery and hypnotic techniques help release self-doubt, cultivate feelings of personal mastery, envision a future stronger self and encourage present moment self-acceptance - all while embracing a positive change. 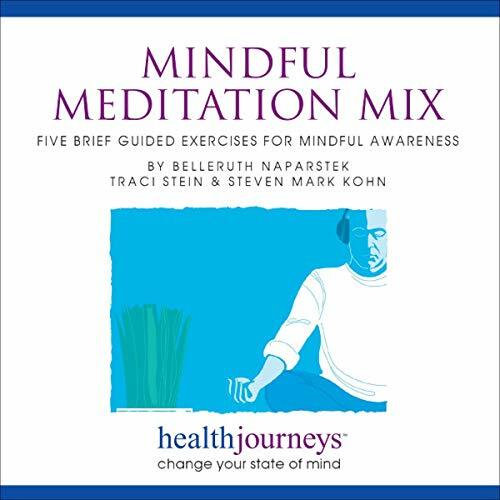 This sampler of brief mindfulness meditations is a chance to try different approaches for developing the powerful practice of intentional awareness.... Give these experiences a try and watch your senses grow more alive, your mind more alert, your concentration stronger, your life richer, and your heart more peaceful. 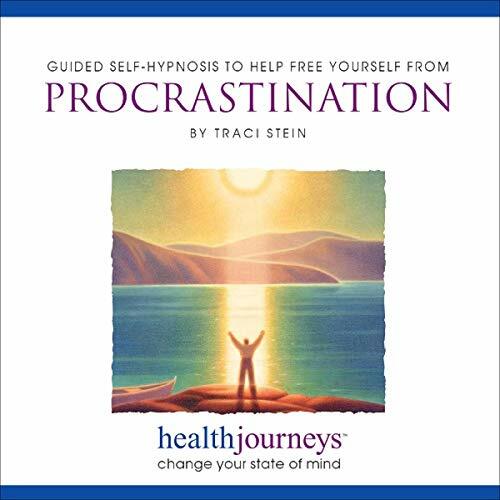 This program is designed to help procrastinators put the most effective parts of the brain in the driver's seat and develop the best strategies for getting things done. It draws from the latest research and features two hypnotic guided imagery tracks, plus a separate track of affirmations.